People spend a lot of time working on something, whether it is their pièce de résistance or a simple video that just so happens to change the entire world as we know it, it is okay to mess up. We take that back, there are some things you truly should not mess up when working so hard, and these ten items prove that immensely. Throughout time, people have taken a wrong turn or haven’t planned something out, so they mess it up and people make fun of them for centuries to come. These are the wildest. 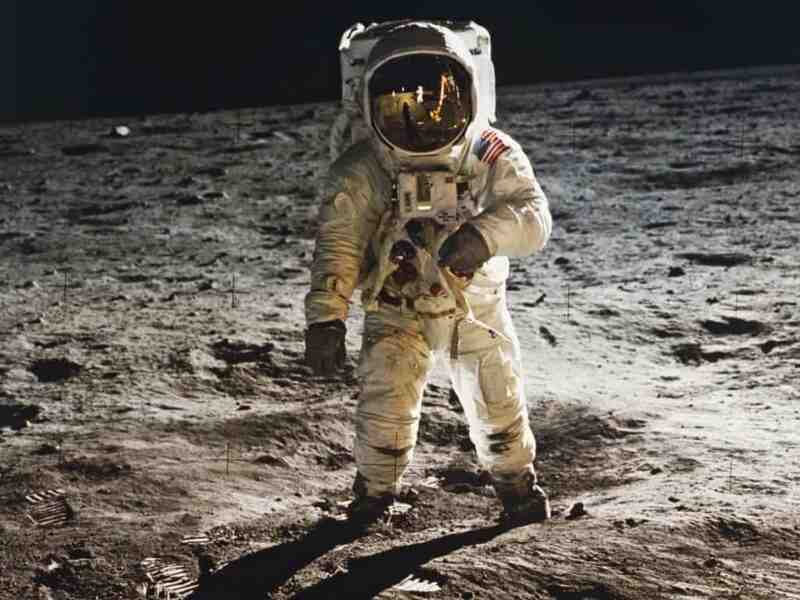 After landing on the moon, NASA began taping the entire event so everyone knew what had happened. Unfortunately, NASA accidentally taped over the moon landing, so there are no original recordings of the entire event taking place. 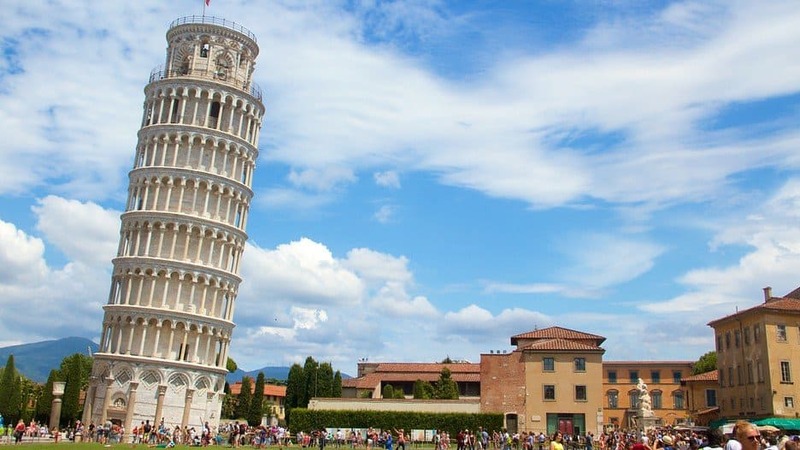 Way back when, it took architects 177 years to complete the Tower of Pisa. However, it only took 10 years for the iconic tower to begin leaning to one side. The builders never had the chance to see this happen. 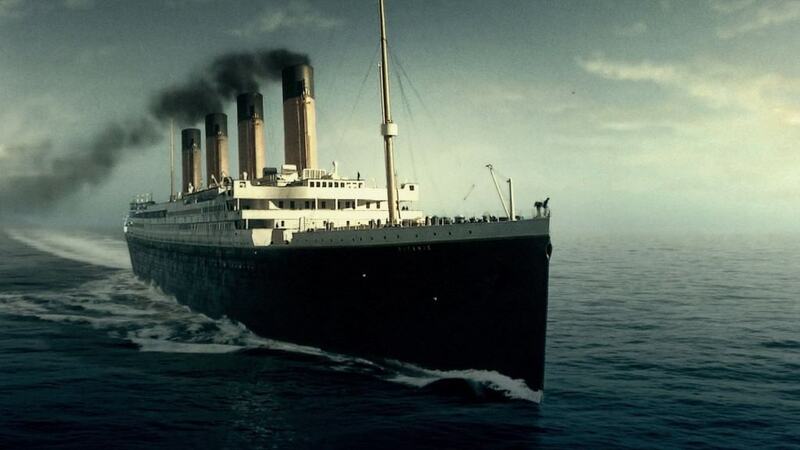 When the Titanic first set sail, those who built it deemed the cruises hip to be “unsinkable.” Now, we all know how that turned out in the end. Unfortunately, they decided not to put enough life boats on the ship, which could have saved a lot of people. 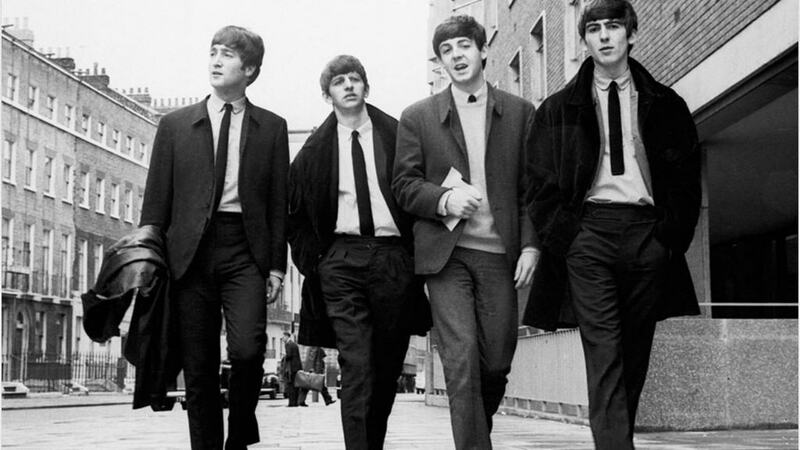 Throughout music history, there have been quite a few bands that have changed everything, but none so much as the Beatles. Decca Records, however, passed on signing them, stating they were not sellable to the public. NASA appears to make a lot of mistakes, and this one takes the cake. 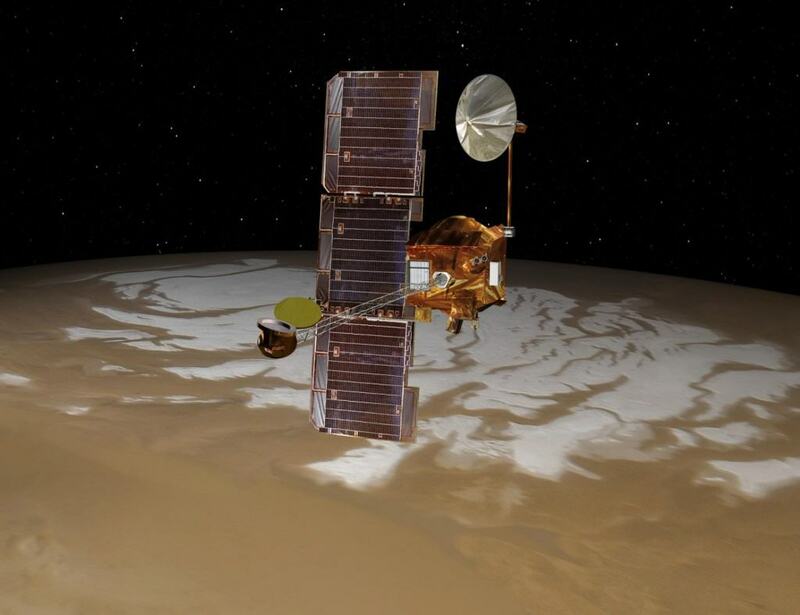 The government agency lost the Mars orbiter due to one team using metric units and the other using English units. 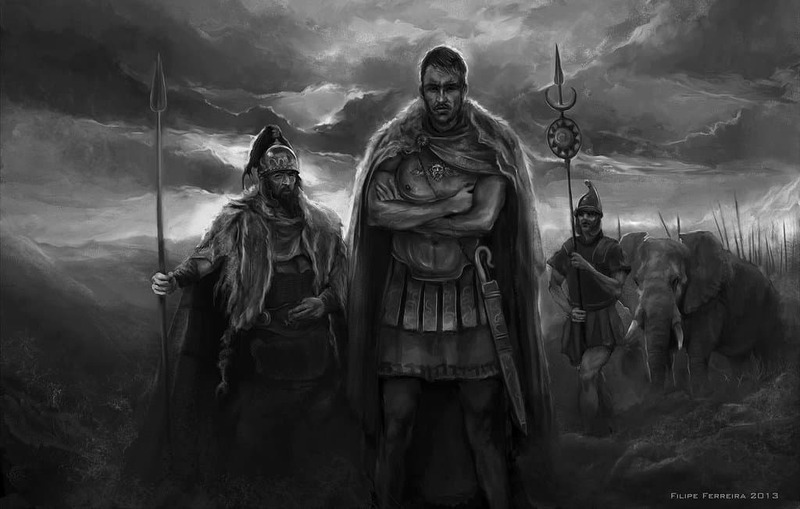 Hannibal was, easily, one of the greatest military commanders of all time. He even managed to cross the Alps and move on Rome’s armies with ease. Unfortunately, he didn’t tackle Rome itself due to the fact that his city refused to give him siege equipment. Rome then destroyed his field army. 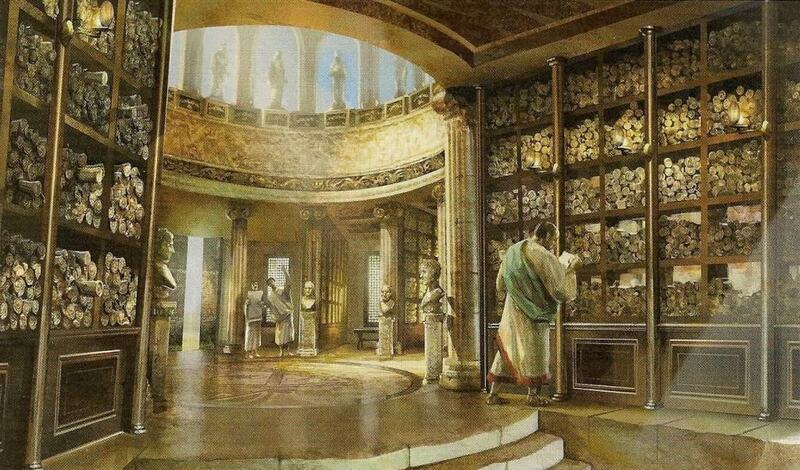 No one has discovered who was responsible for the burning of the Library of Alexandria, though it was easily considered to be one of the greatest losses of knowledge in time. 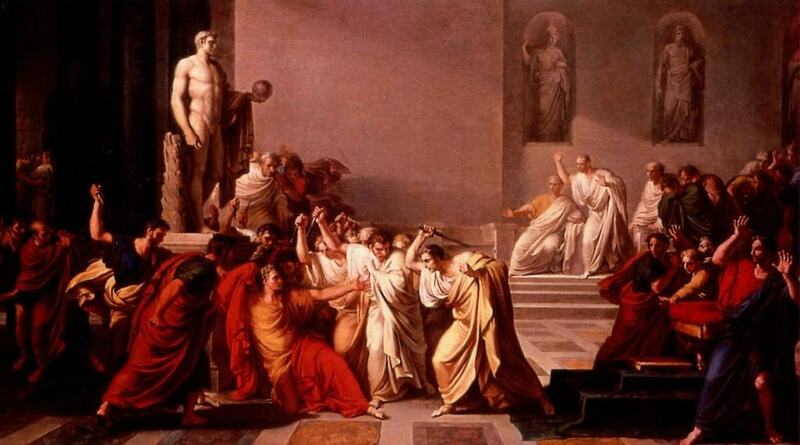 The group that assassinated Caesar in Rome thought it would save the Republic. Unfortunately, his murder led to the downfall of the entire government. Caesar could have reigned for much longer and brought Rome into a glorious state. 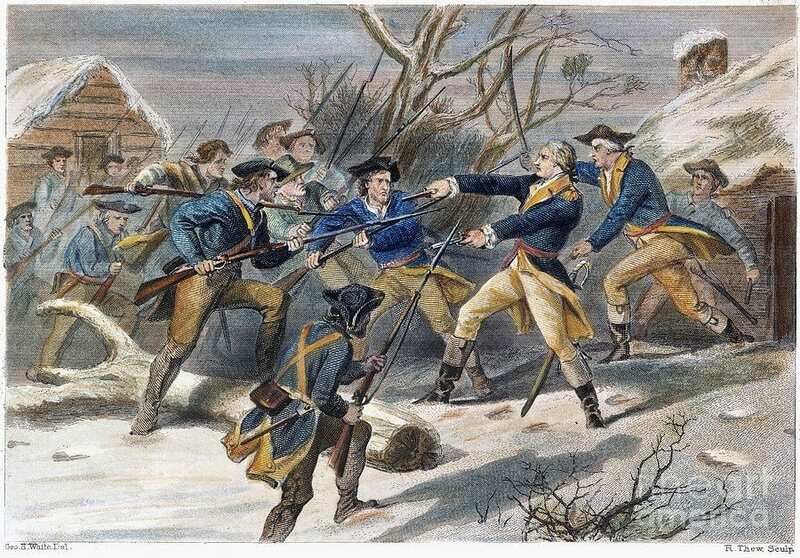 Back in 1788, the Austrian army began marching to war, but accidentally attacked their own men. In the ensuing battle, over 10,000 men were lost, all of which were their own soldiers. When she began writing the Harry Potter novels, author J. K. Rowling though she had a winner on her hands. However, 12 book publishers ended up rejecting the series, which has now made the woman the first billionaire in the writing world.